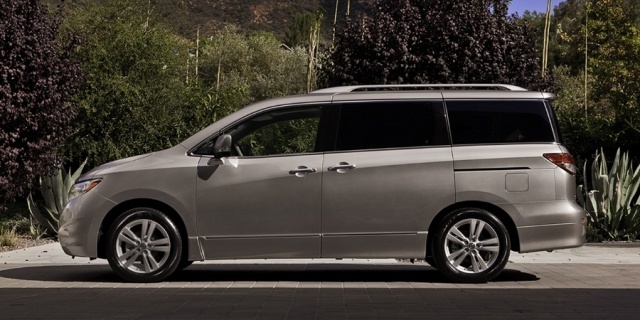 The Nissan Quest stands out with radical looks, comparably active handling, and a strong V6. It's versatile, as well, with seating for seven. For 2016, the Nissan Quest SV comes standard with roof rails. Find the used Nissan Quest of your choice from a dealer in your area. Search our used car listings now.